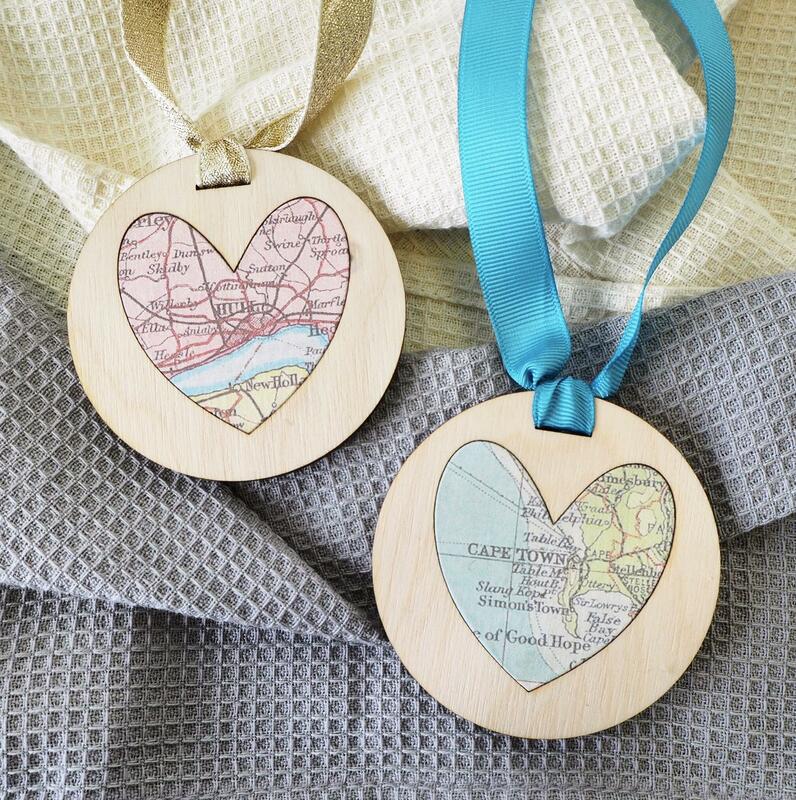 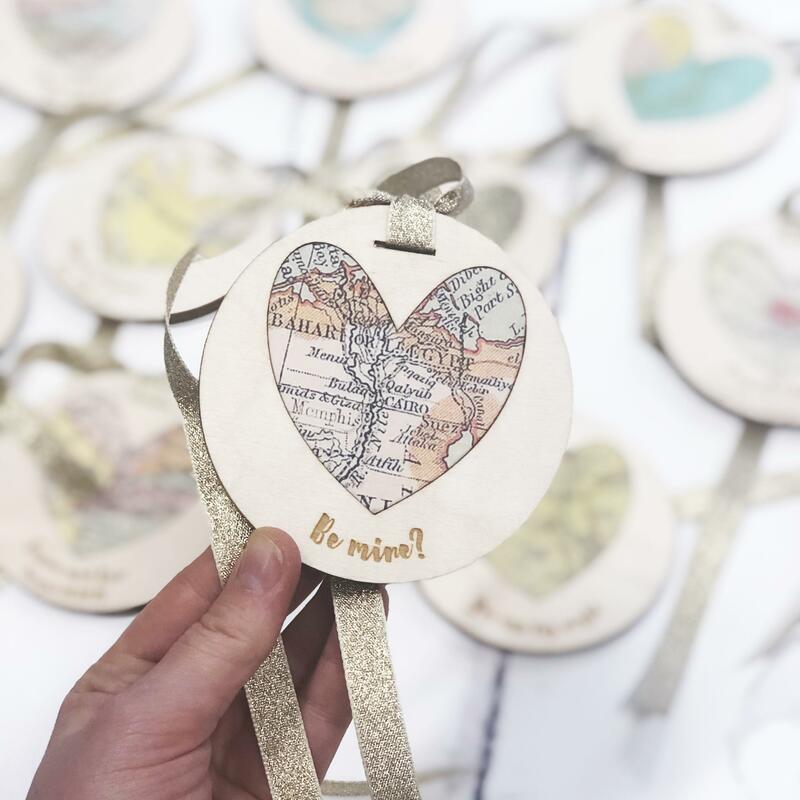 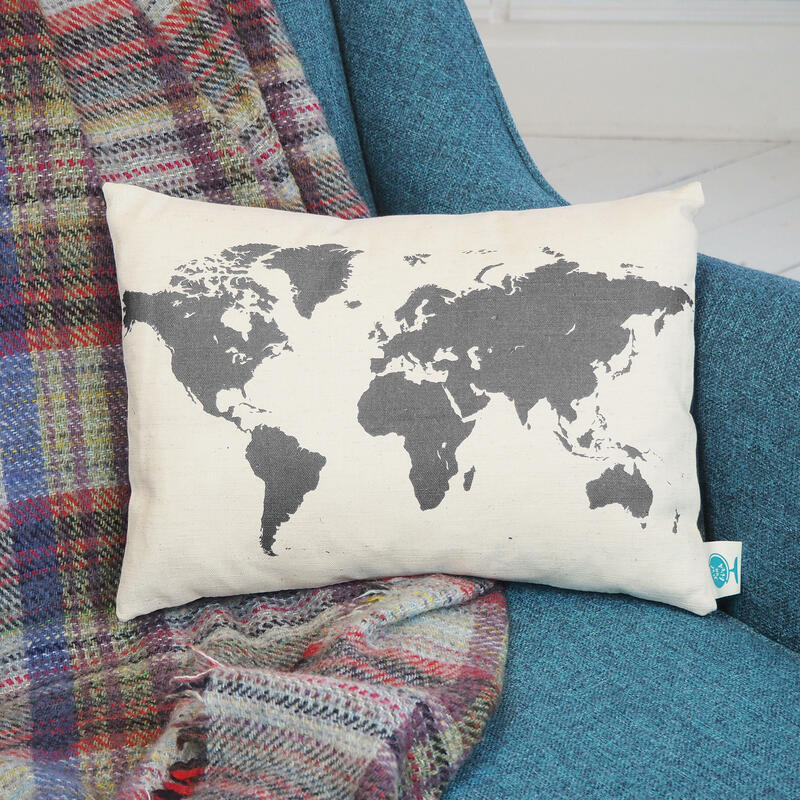 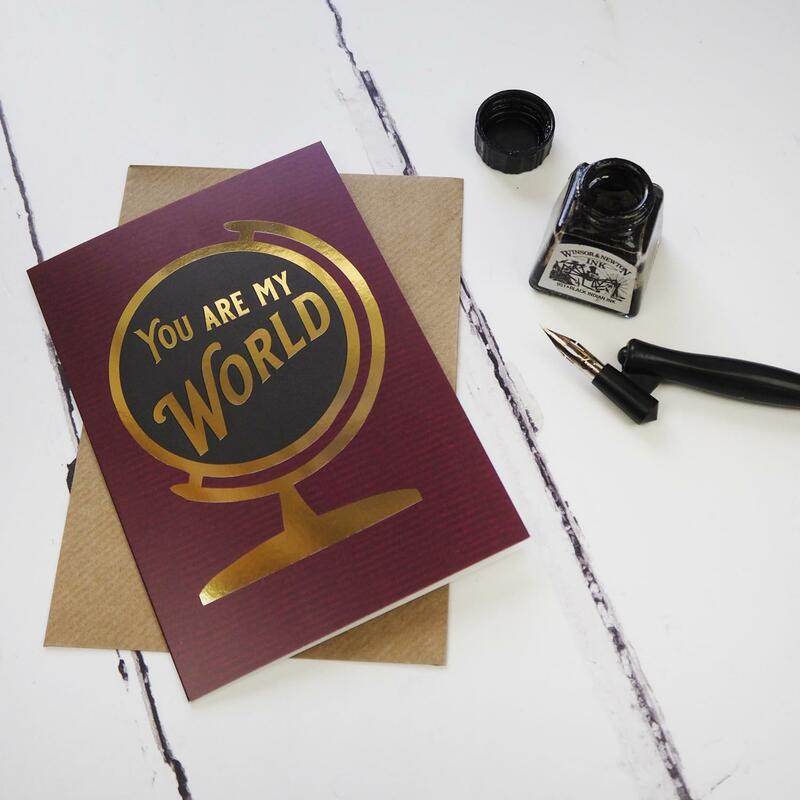 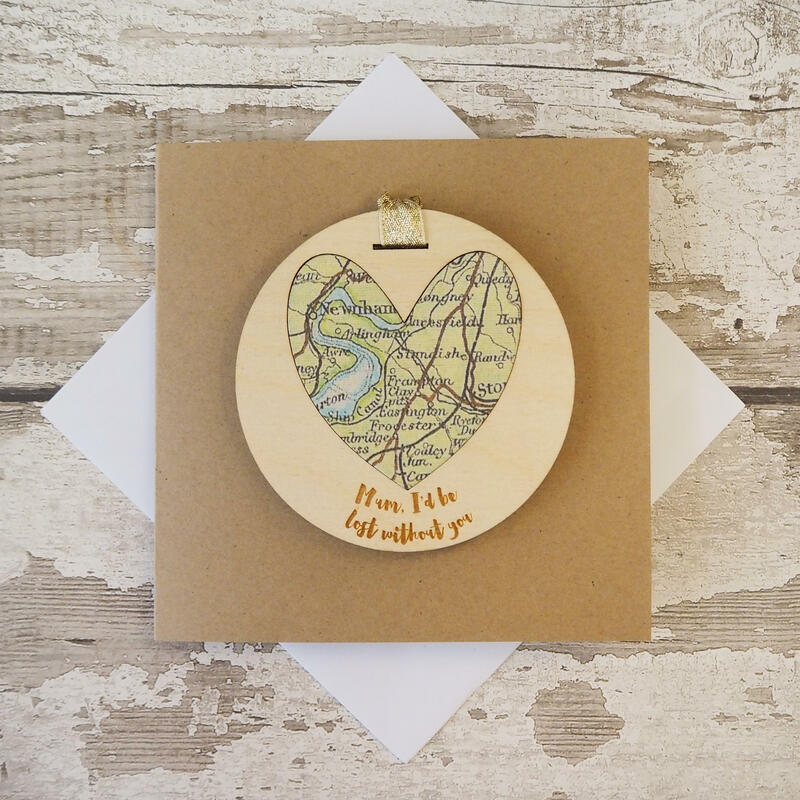 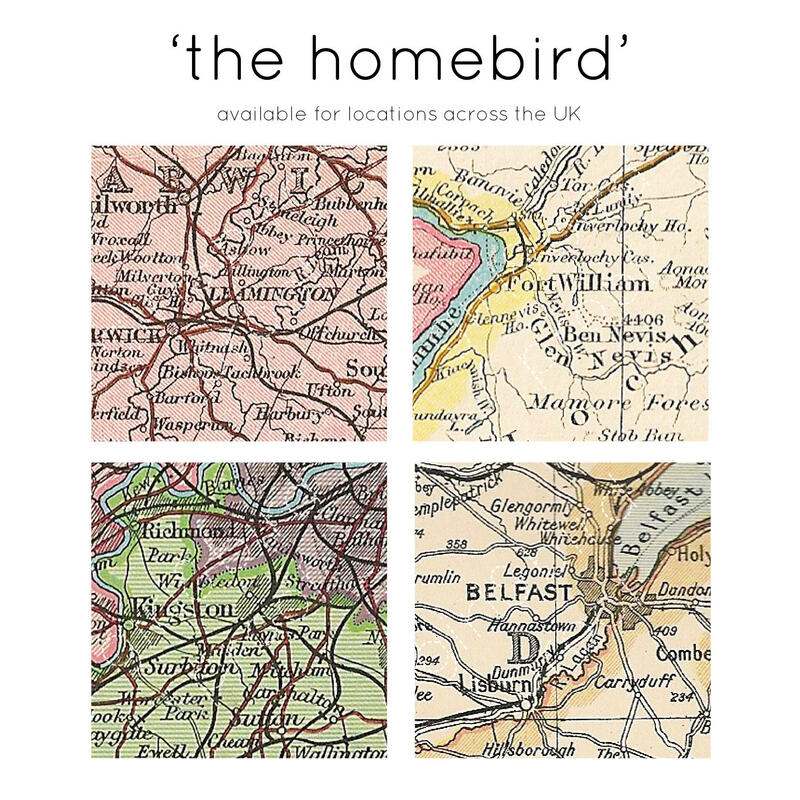 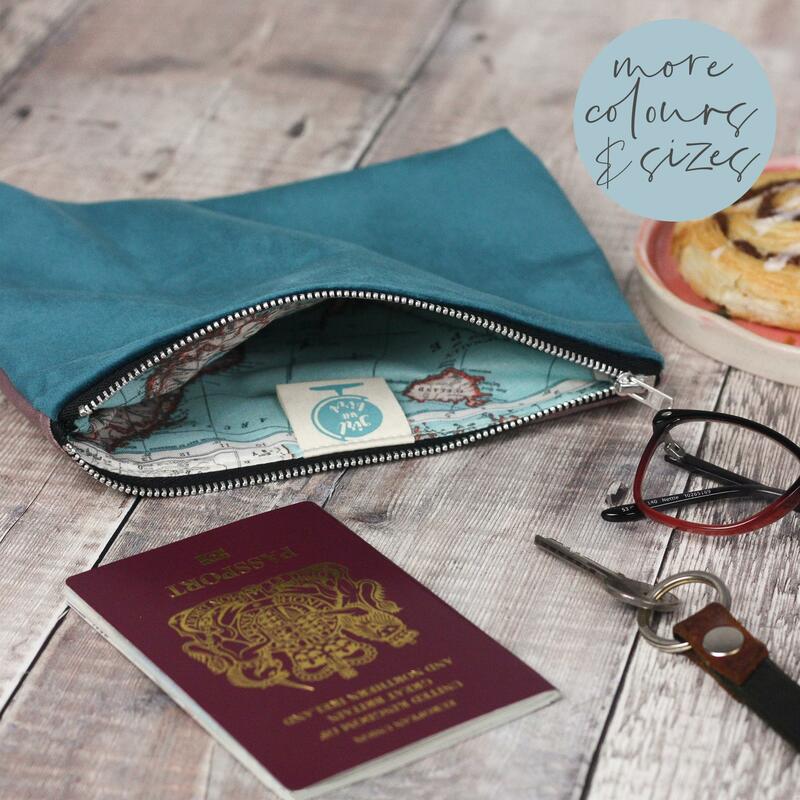 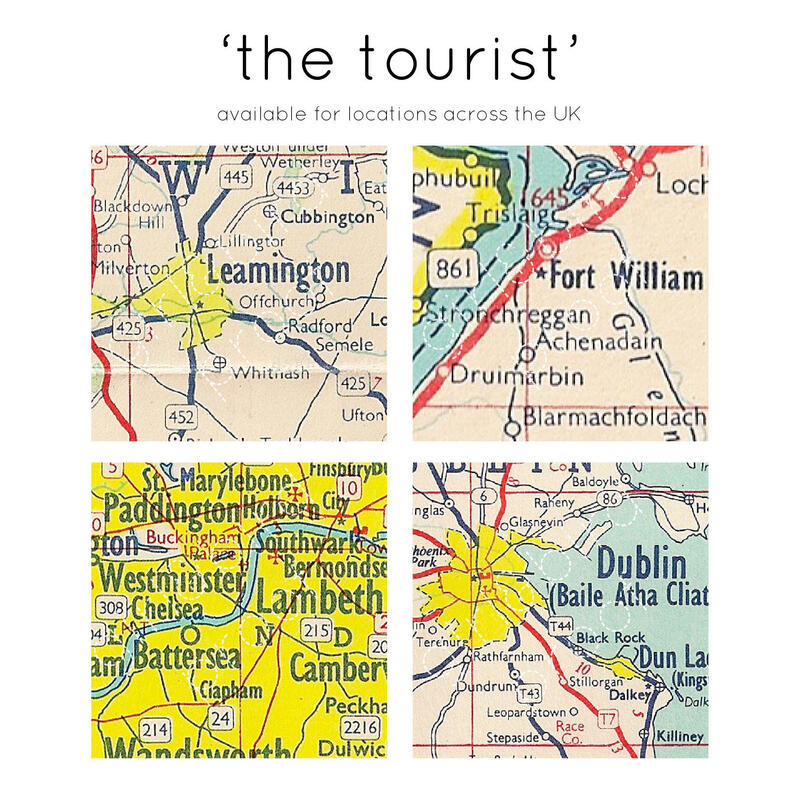 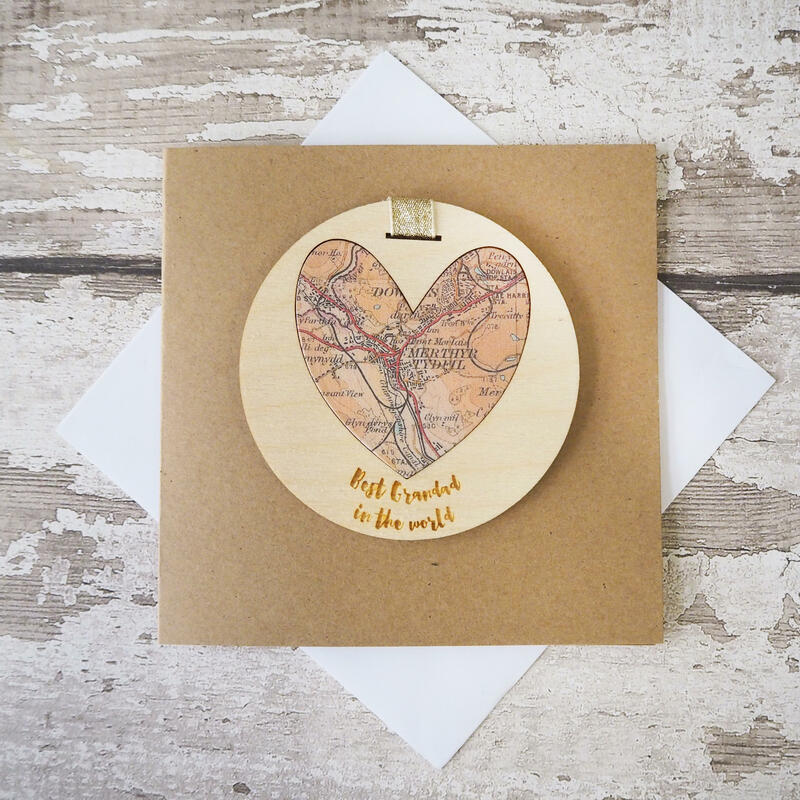 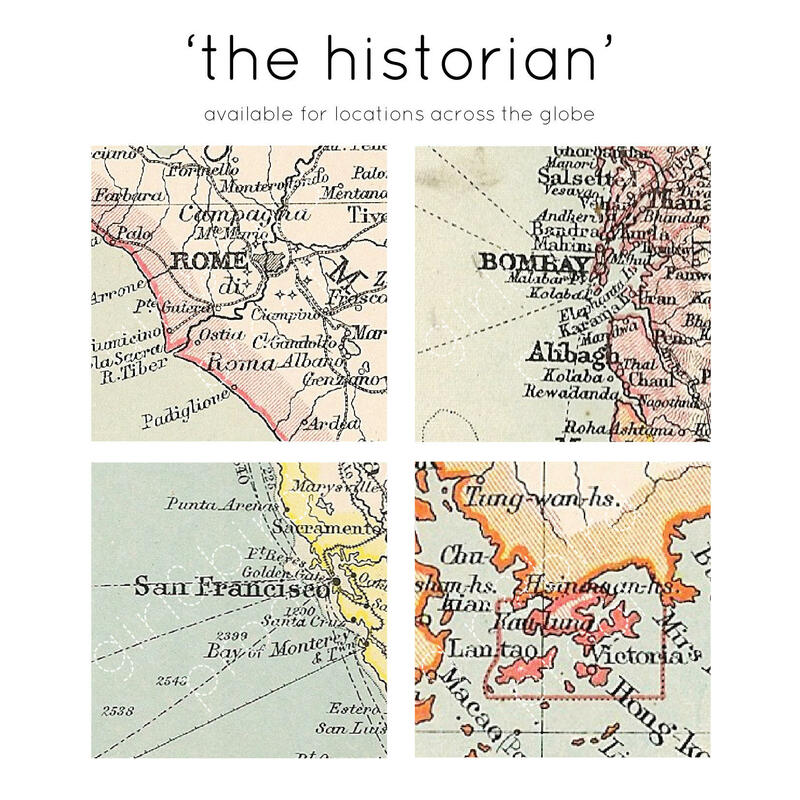 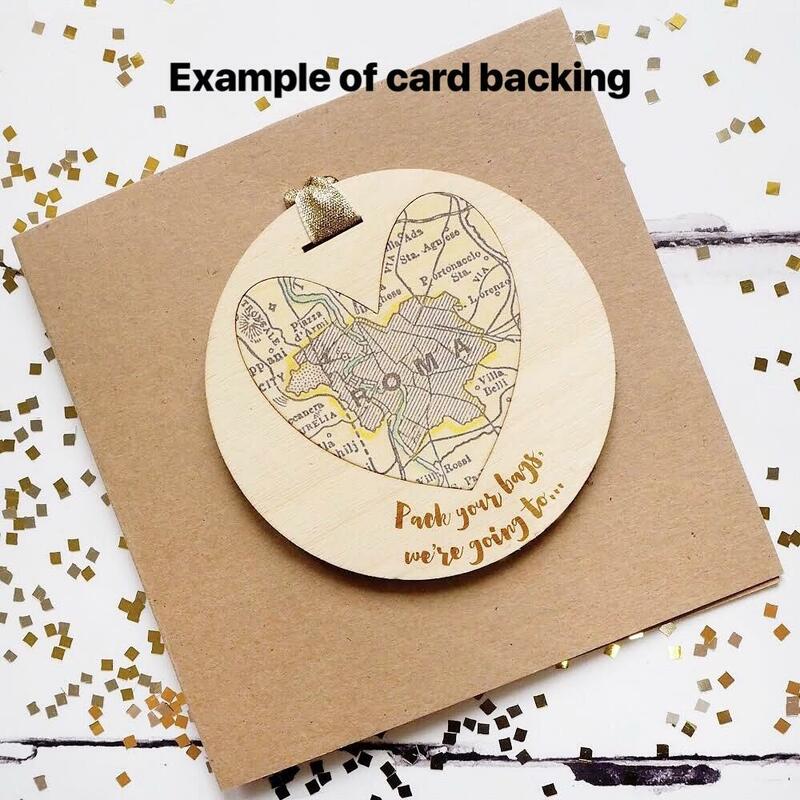 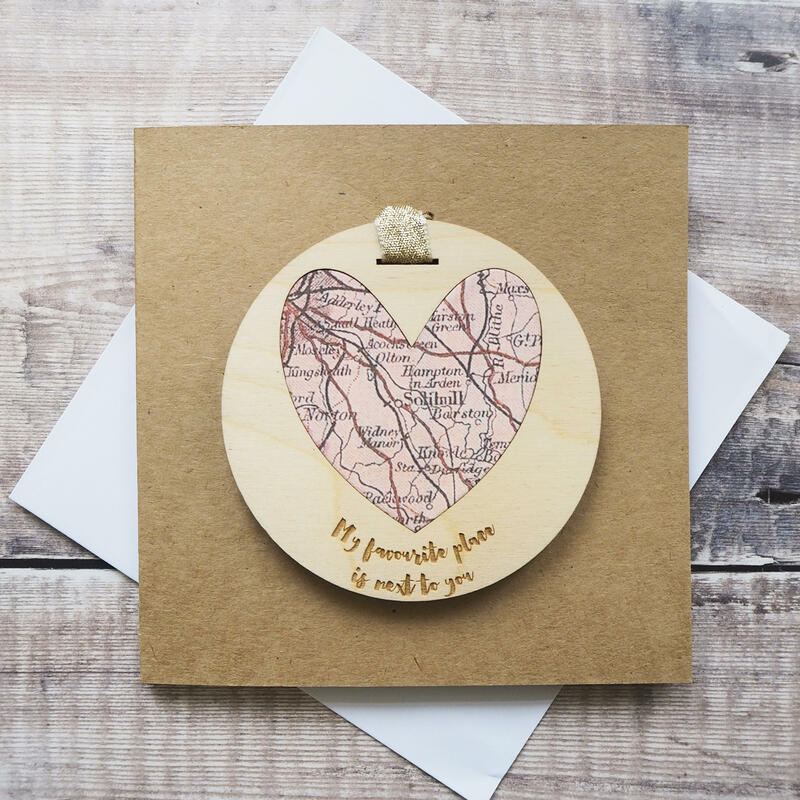 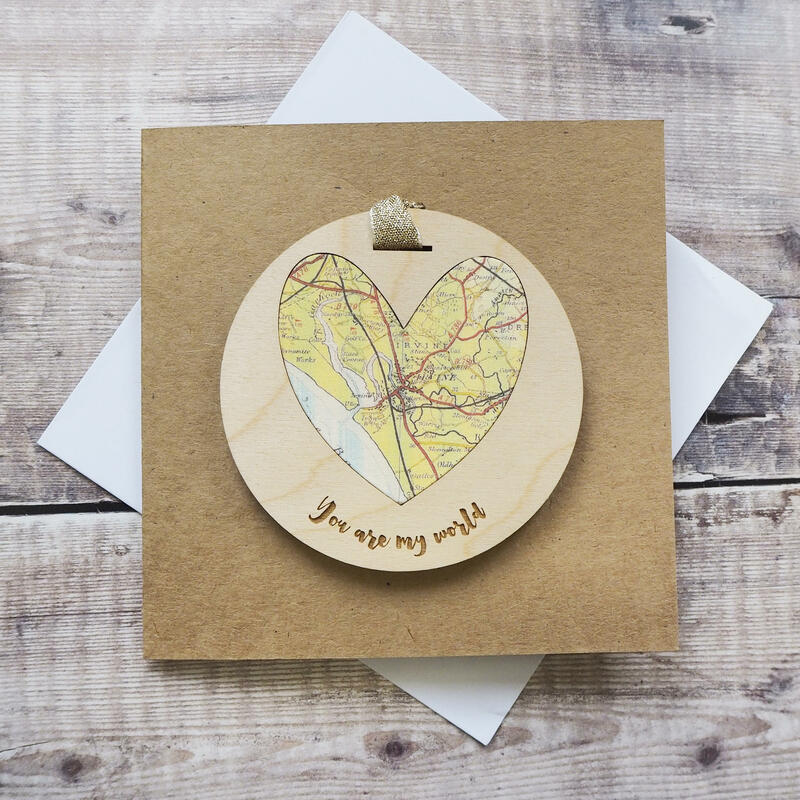 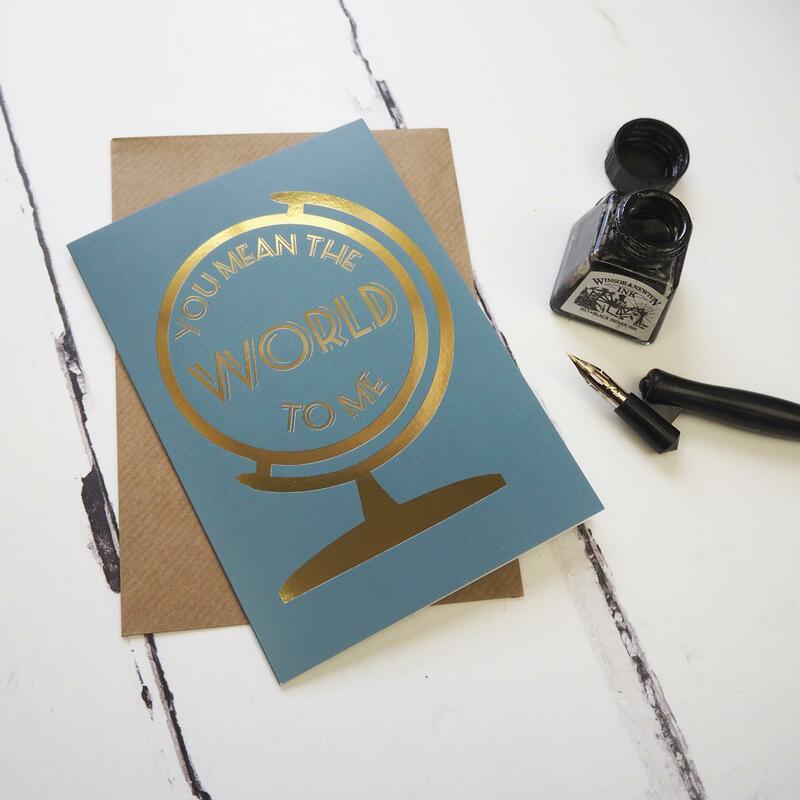 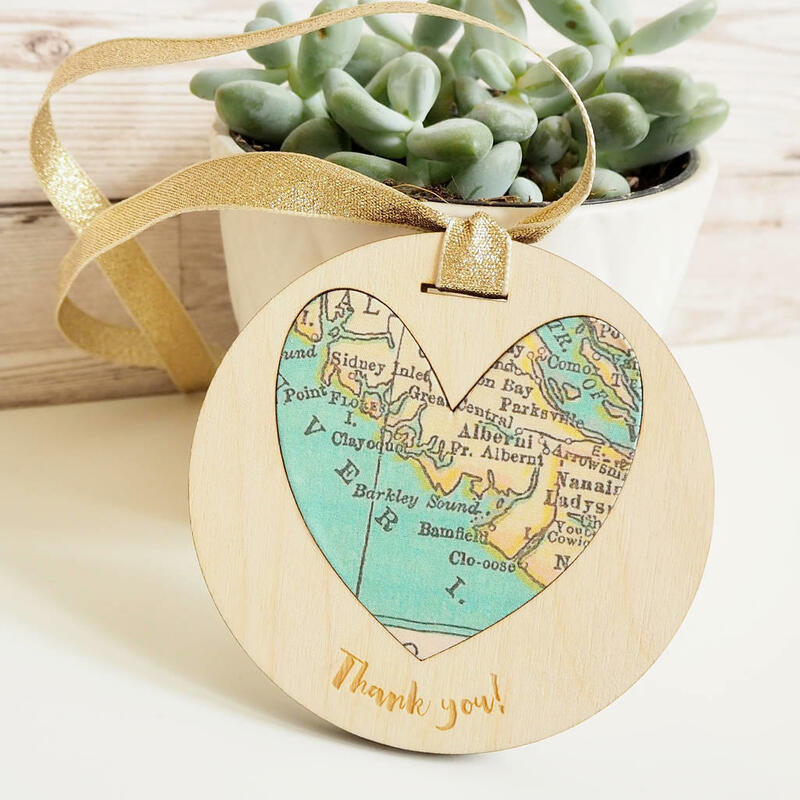 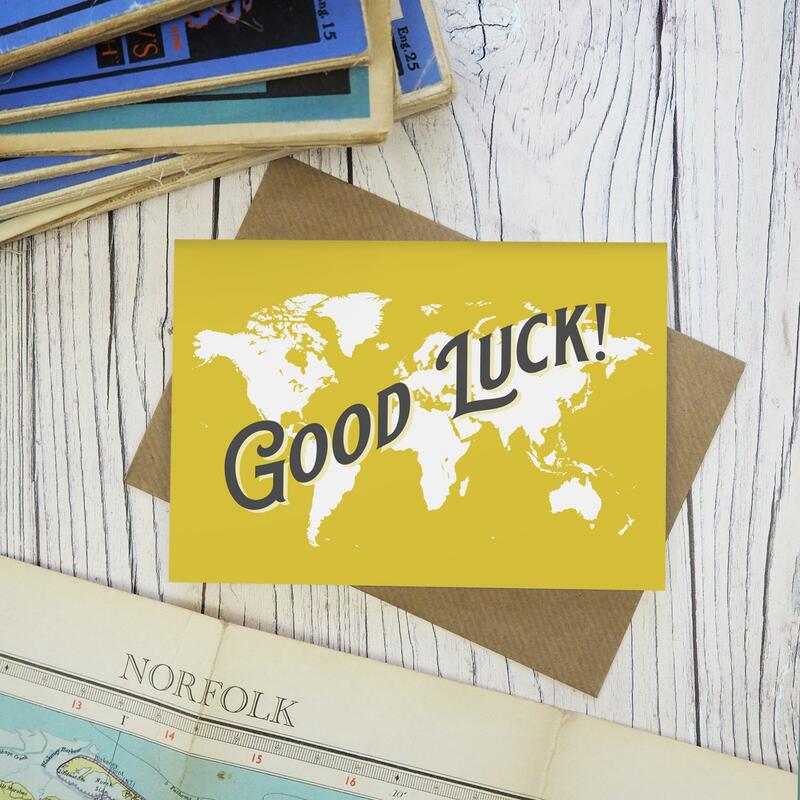 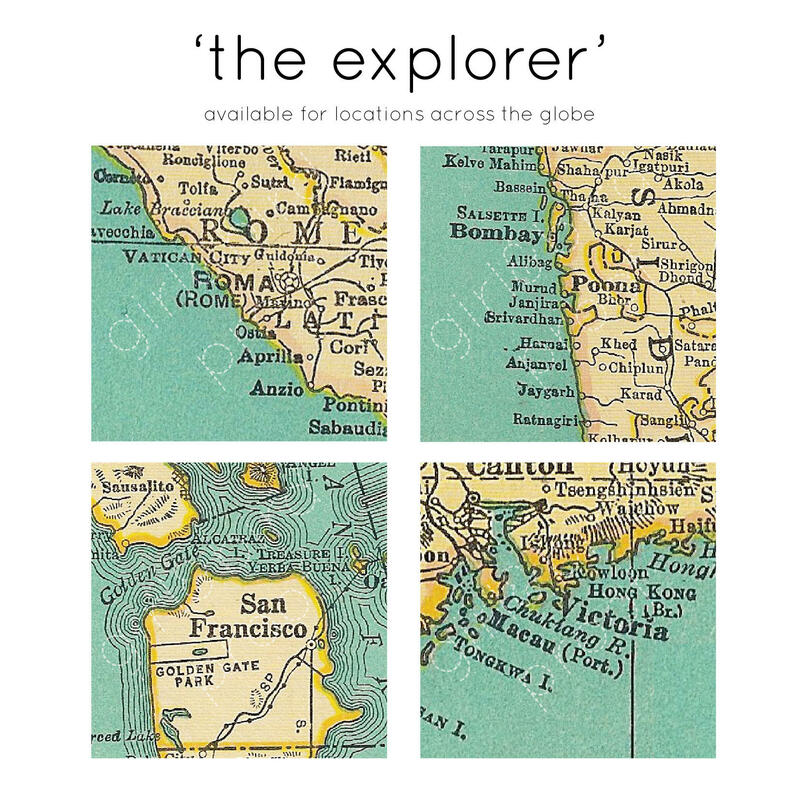 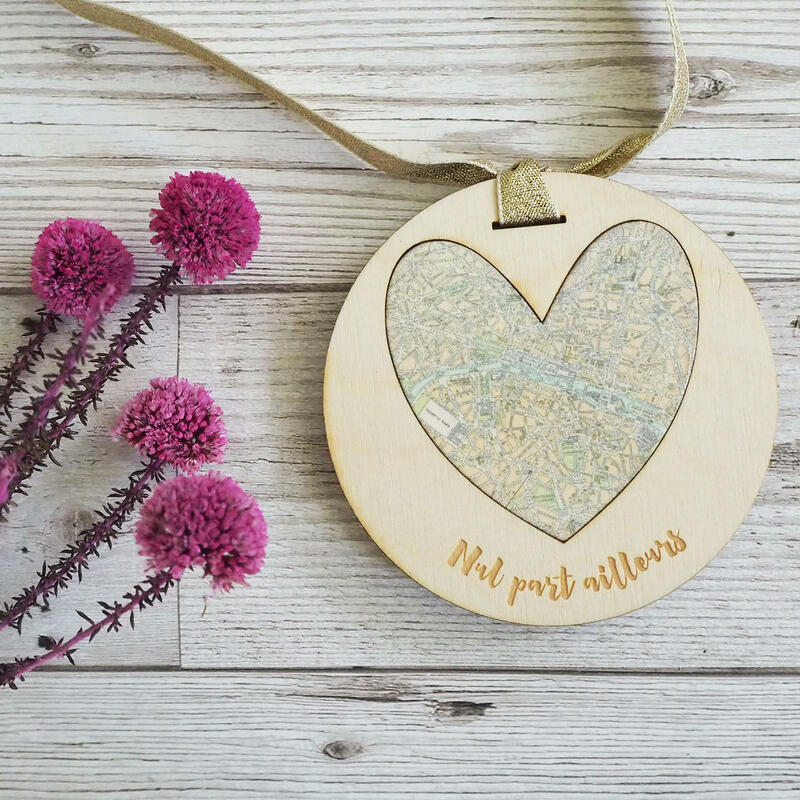 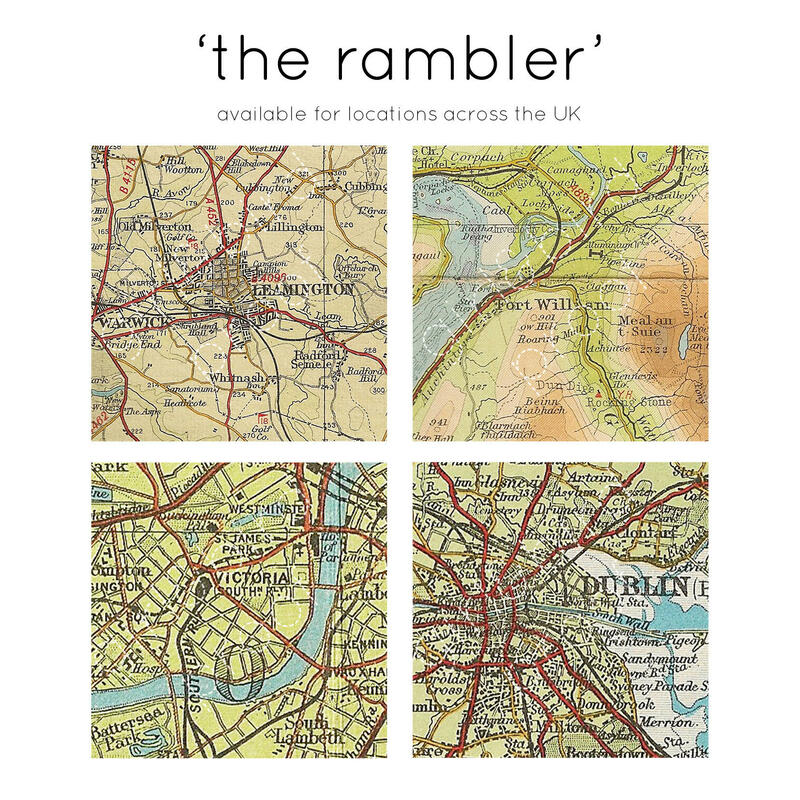 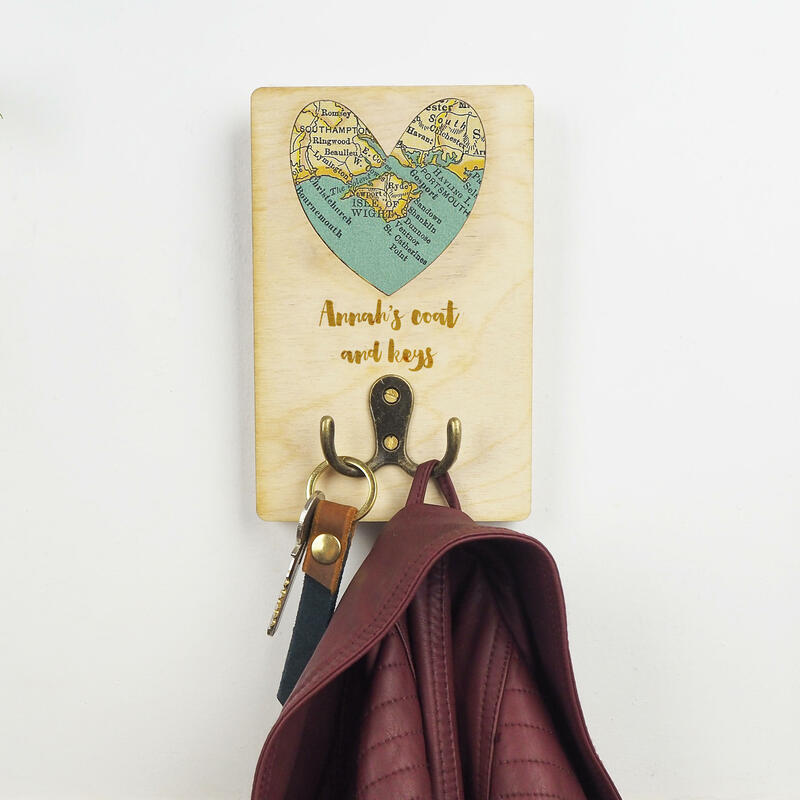 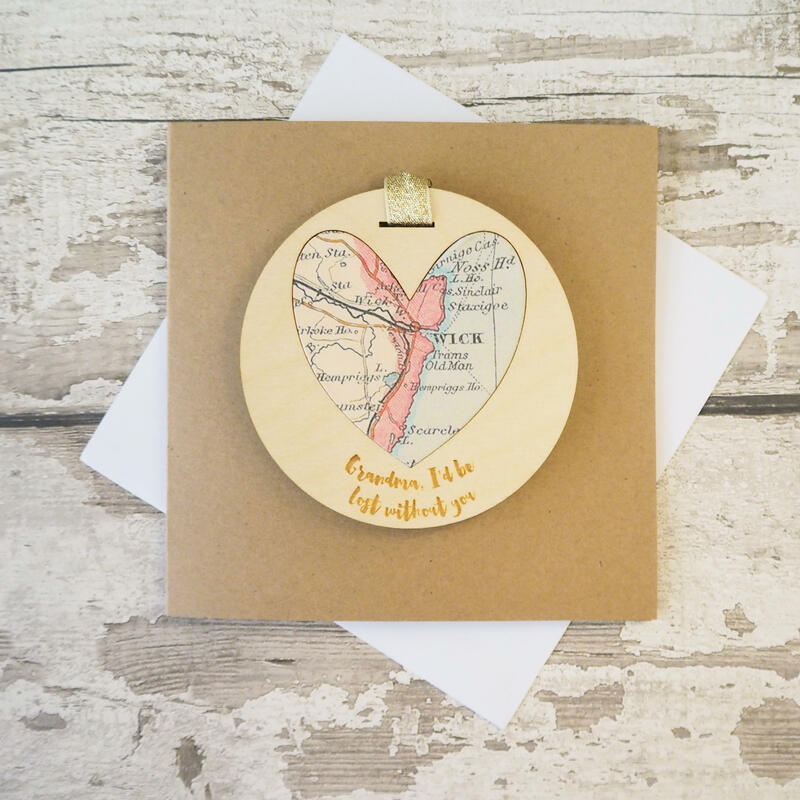 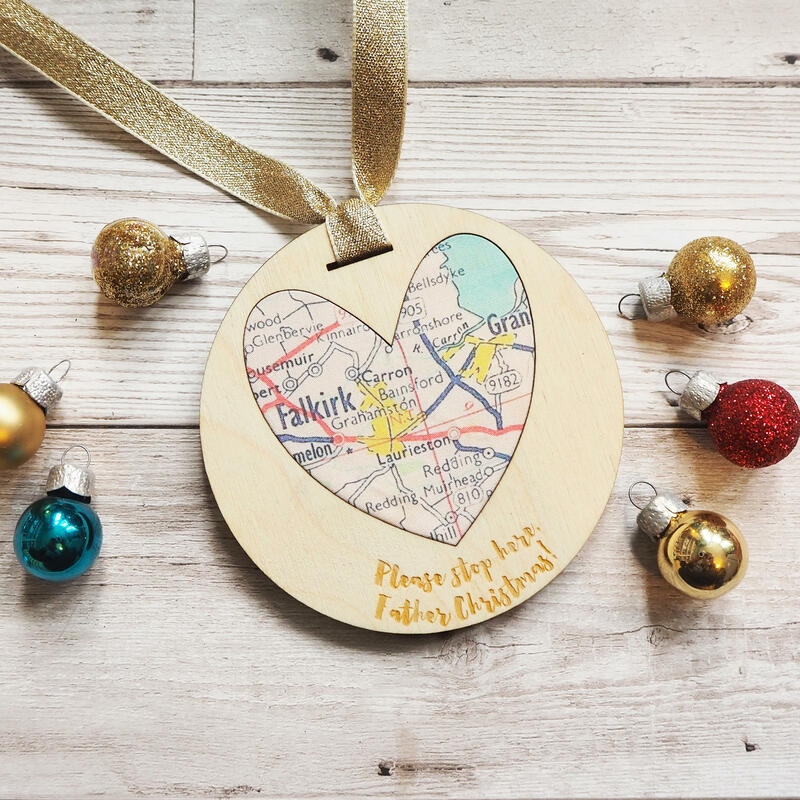 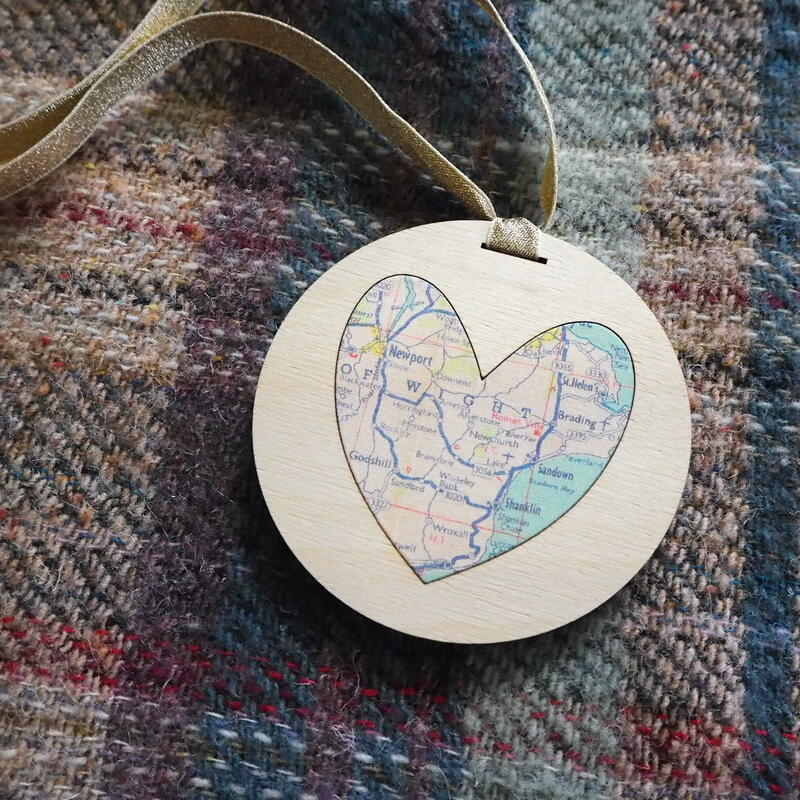 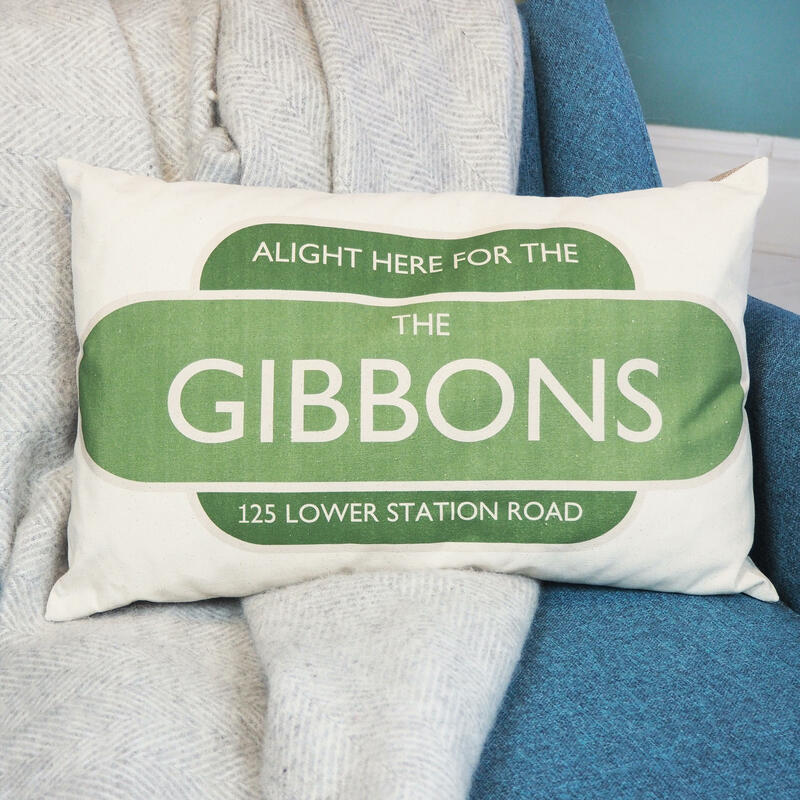 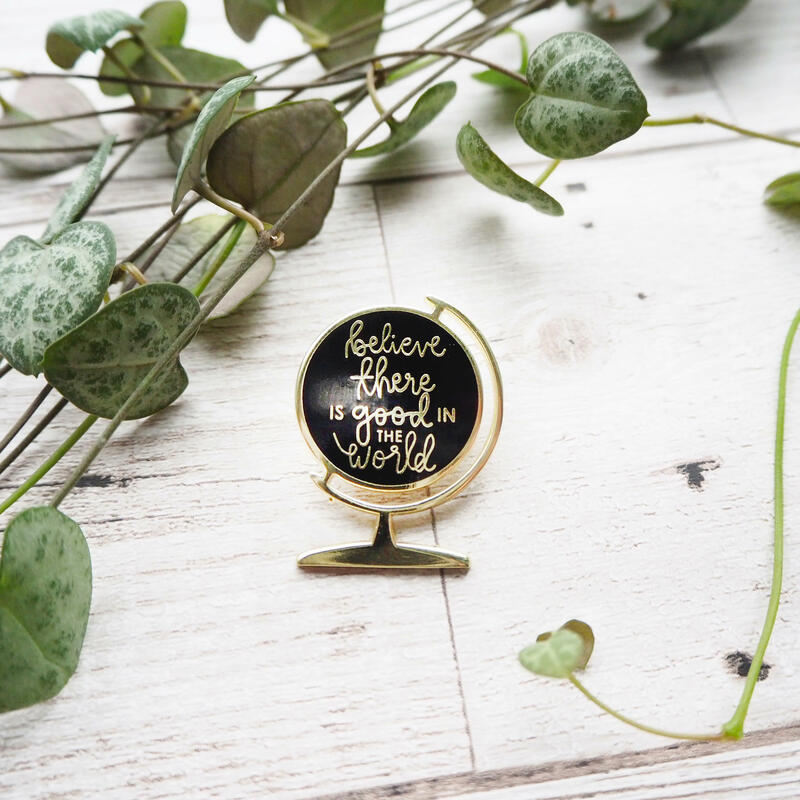 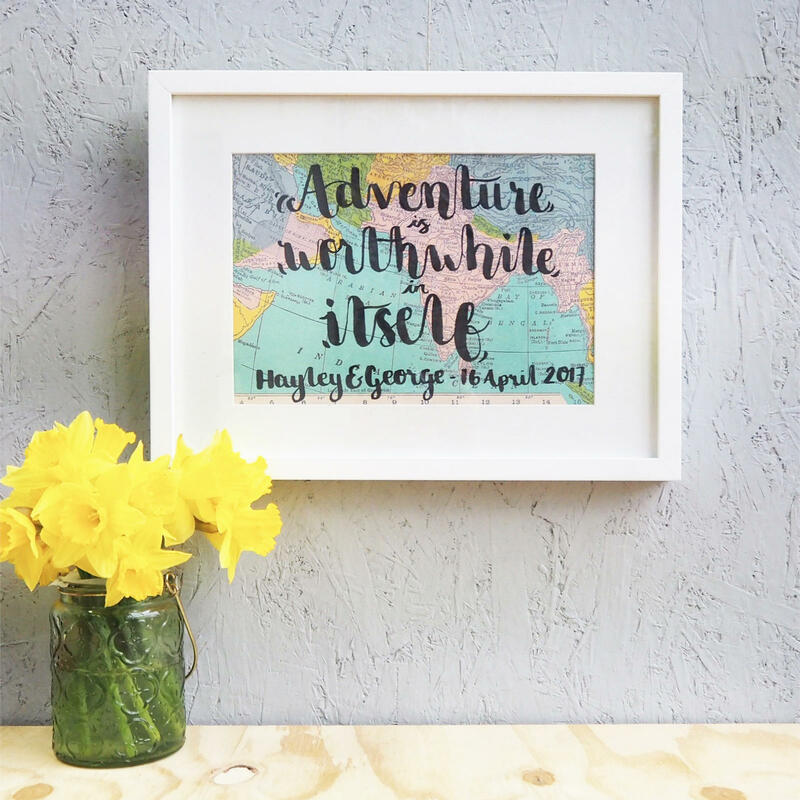 This simple keepsake is perfect to remind you of your very favourite places! 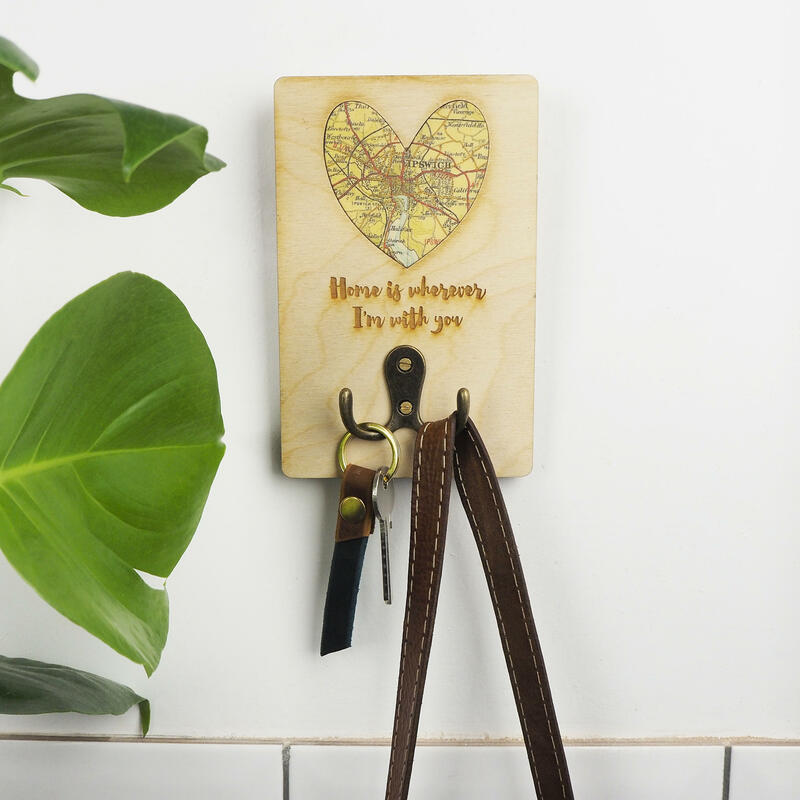 They come in two sizes: small measuring 7.5cms, and medium measuring 10cms. 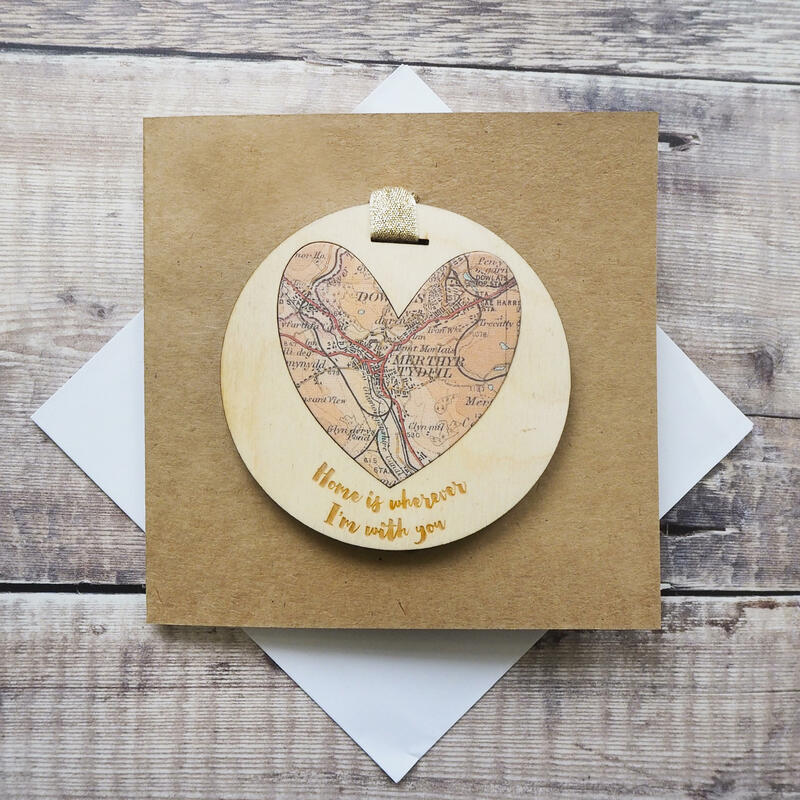 They are also available double sided, if you can't decide between two special places!